The study by the automotive video pioneer found that nearly three quarters of used car buyers now expect customer service to be on a par with the brand-new buying journey. 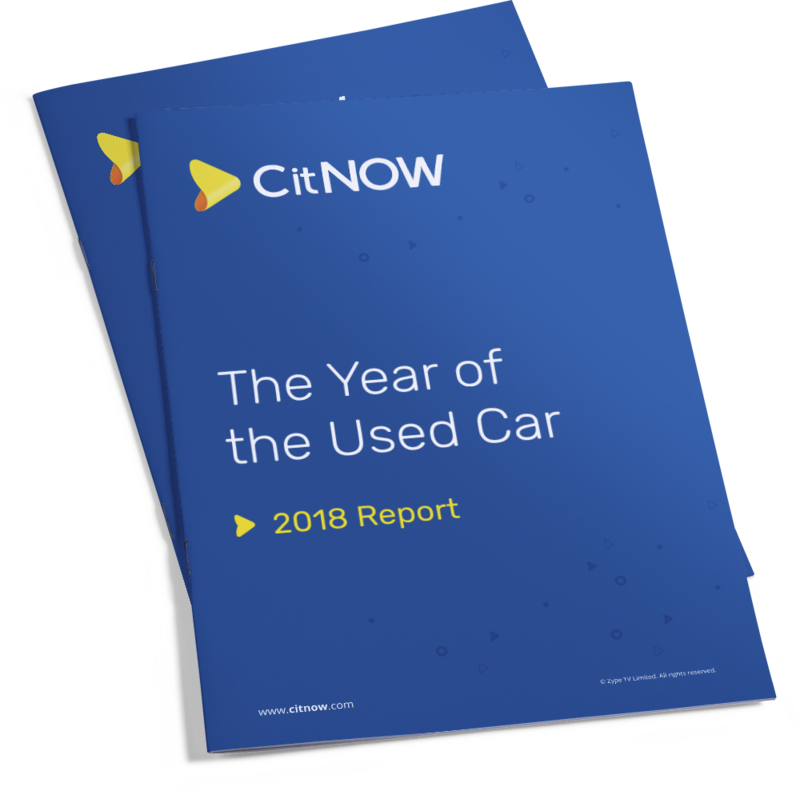 Yet with research showing that 23% of buyers have already had a negative experience in the used car market, CitNOW has suggested that there is plenty of scope for retailers to improve their service and drive used sales even further. 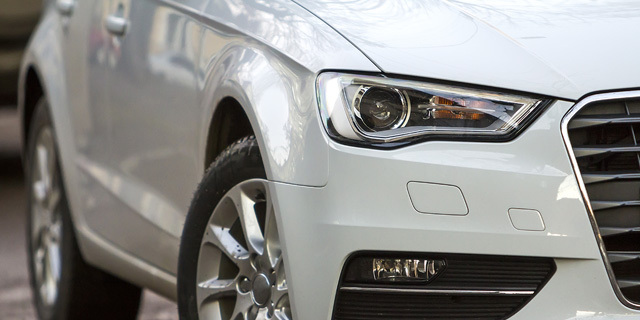 The latest study arrives as CitNOW announced its nationwide ‘Year of the Used Car’ report, recently revealing that 48% of prospective car buyers are now looking to the used car market for their next purchase. The research also revealed the most common problems for used buyers, highlighting the need for greater transparency and service among retailers to capitalise on increased interest in the used market. Buyers’ most common negative experiences in the second-hand market included mechanical reliability issues, electrical faults and bodywork problems, while over a quarter of negative experiences were the result of poor service from the selling retailer. 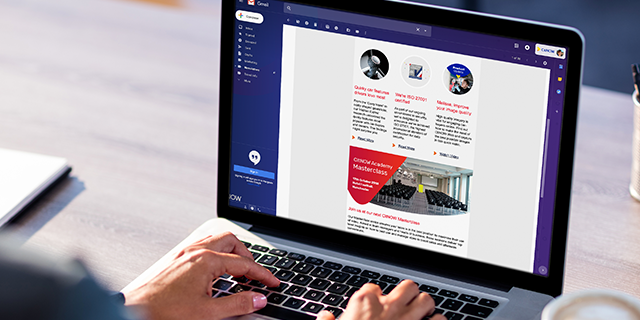 CitNOW’s suite of apps empowers retailers with tools to effectively market used car stock digitally – reducing the time to market to as little as two hours – and provides a video platform that can help create a personalised and transparent buying experience. 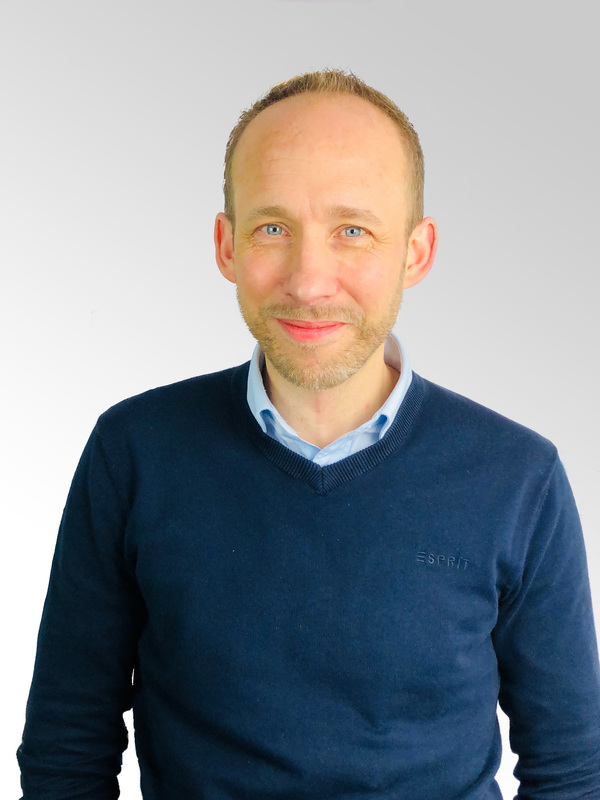 Ollie Parsons, Head of Sales and Client Services at CitNOW, commented: “Modern car buyers are turning toward the used market more than ever before, and this new type of buyer is rightly demanding a customer experience on a level with the brand-new buying journey. “The used car market has been enjoying record levels of success already with plenty of scope for retailers to improve their service and push sales even further. At the end please do the same as above – To download your copy of the Year of the Used Car report please click here. CitNOW conducted a survey of 2,000 motorists. 72.10% of respondents answered that when buying a used car from a dealership, they would expect customer service levels to be as good as when buying a brand-new car.